When you work with Minnesota Wild Animal Management Inc., we do more than just get rid of the wild animals, we guarantee to prevent them from coming back. We work with you, teaching you steps to help ensure they will not return. We also repair any damages they may have caused, and we repair the damages in a way that the pests will not be able to enter again. At Minnesota Wild Animal Management Inc. we have a 17 point inspection sheet. 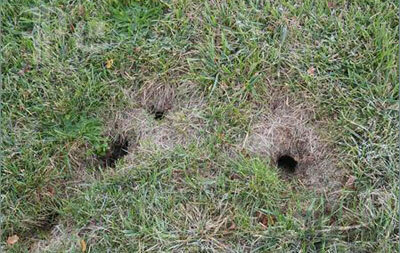 This inspection sheet covers almost any area where pests or animals may enter your home. In a sense we animal-proof your house. We thoroughly check and fix any space that these wild animals could get in from. As with all of our services, animal-proofing your house is backed by a four-year warranty on any repair we perform.